Dr. Xavier Ferre, associate professor at the Computer Science School at Universidad Politécnica de Madrid (UPM), was the Director of the Master Universitario en Ingeniería del Software – European Master on Software Engineering at UPM in the period 2011-2012 and Associate Director for International Relations for this same Master program since 2014. 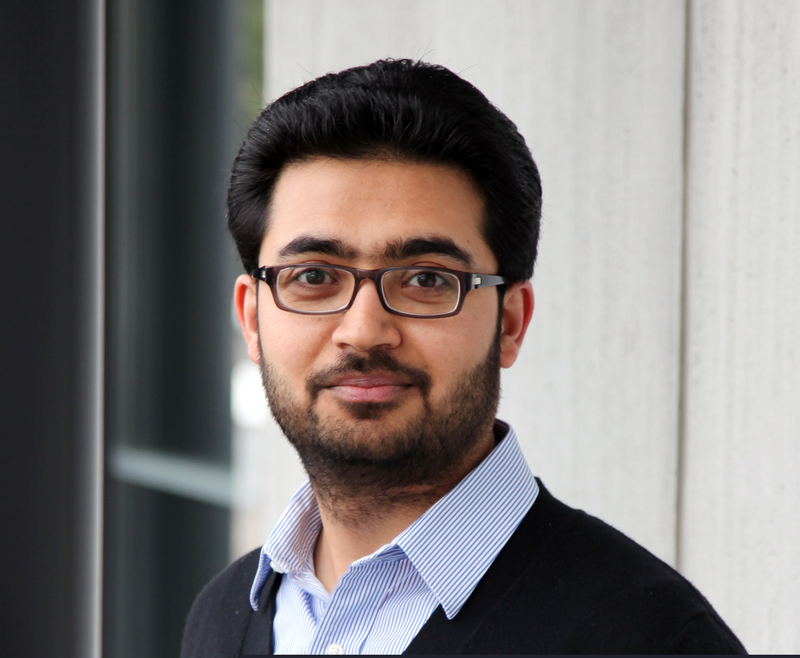 His primary research interests are interaction design in mobile applications and the selection of UCD methods for application in software development projects. He has taught tutorials on the latter in the 28th Intl. Conference on Software Engineering (ICSE'06) and CHI-2011. 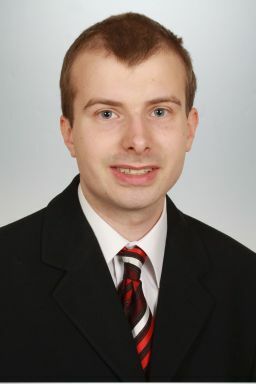 He has authored with Nigel Bevan the online tool for practitioners usability planner (http://usabilityplanner.org/). He has co-authored highly cited papers with Ben Shneiderman and Larry L. Constantine. He is member of the program committee of the INTERACT conference since 2007, of the Spanish and Latin-American INTERACCIÓN conference since 2006, and of the Intl. Conf. on Human-Centred Software Engineering (HCSE) since 2008. He has been a visiting researcher at CERN (European Laboratory for Particle Physics), Switzerland, and at the HCIL (Human-Computer Interaction Laboratory) - University of Maryland, USA, and a Visiting Professor at the School of Software Engineering with the Modular Professorship program of Tongji University, China. He is the associate director of the UPM - El Mundo chair on Digital Communication since 2013. Christian Wolschke (M. Sc.) is a researcher at the University of Kaiserslautern, where he graduated in 2012. After his master studies he gained working experience in development of bus connected networks. In 2014 he started his PhD studies. His research interests are virtual prototyping and testing in embedded domains.